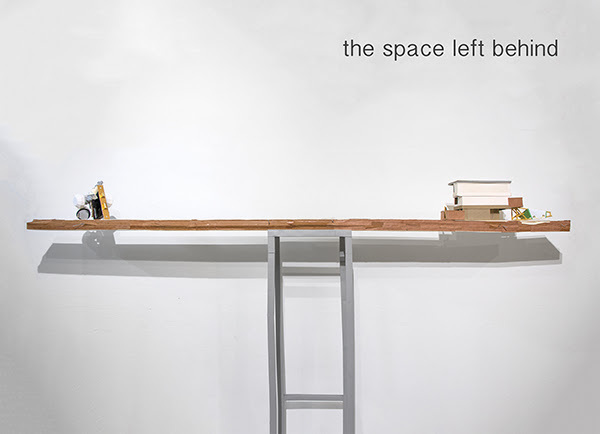 The Artist in Residence Program at Recology San Francisco will host an exhibition and reception for current artists-in-residence Kate Rhoades, Weston Teruya and student artist Cristina Velázquez. This exhibition will be the culmination of four months of work by the artists who have scavenged materials from the dump to make art and promote recycling and reuse. In video work, Kate Rhoades constructs an origin story for the Junk Lady from the Jim Henson film Labyrinth. 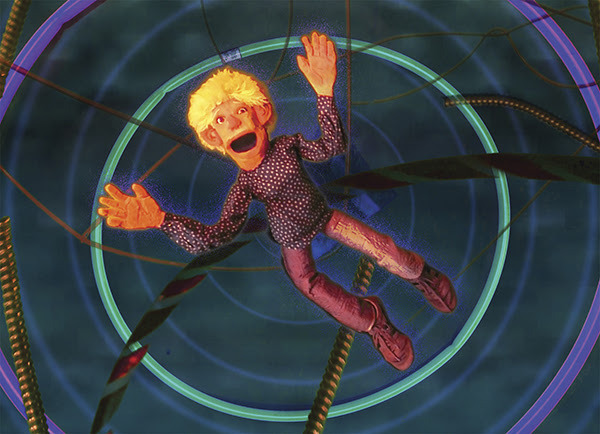 Enacted by puppets, the story encompasses family loyalty, personal struggle, materialism, and the detrimental effects of obsession on relationships. Though tackling serious issues, Rhoades identifies the humor and absurdity of life’s challenges. Working exclusively with paper, Weston Teruya builds sculptural installations that replicate found objects and address a changing San Francisco. From moving boxes and real estate signs that signal displacement, to gates, fences and locks representing barriers and who does and does not have access, Teruya’s artwork speaks to the fragility of the Bay Area community. 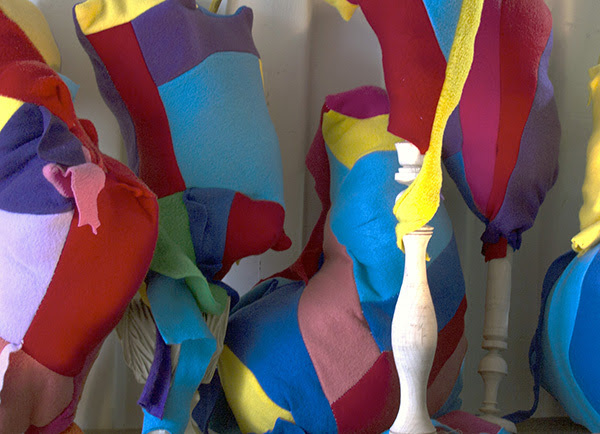 Cristina Velázquez transforms caste-off fleece fabric remnants into playful, biomorphic sculptures as an act of reclamation. The random shapes of the fabric pieces help dictate her forms, which are sewn and stuffed and appear in a variety of sizes and color combinations. Velázquez describes her residency experience as provoking urgency in her artistic practice to transform the materials she has been finding and return them to the world. The “T” Third St. streetcar and bus lines 8 and 9 stop at Bayshore Blvd. and Arleta Ave. (three blocks away). The Caltrain “Bayshore Station” stop is directly across the street from our facility.